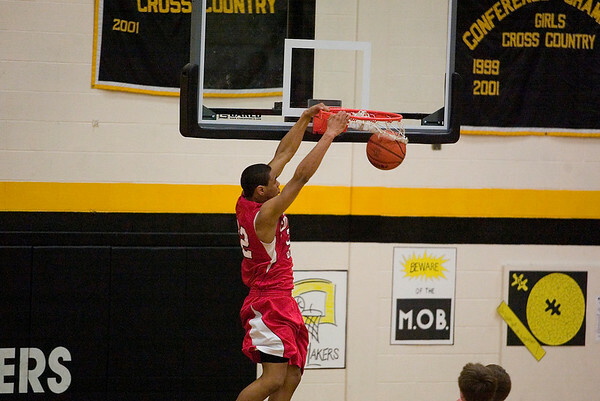 Suttons Bay's Dwuan Anderson dunks in a game against Glen Lake earlier this season. Anderson leads the Norsemen into today's quarterfinal in Sault Ste. Marie.